In 1887, Jeppe & Co. leased a non-mineralised portion of farmland from F. J. Bezhuidenhout senior’s Doornfontein farm. 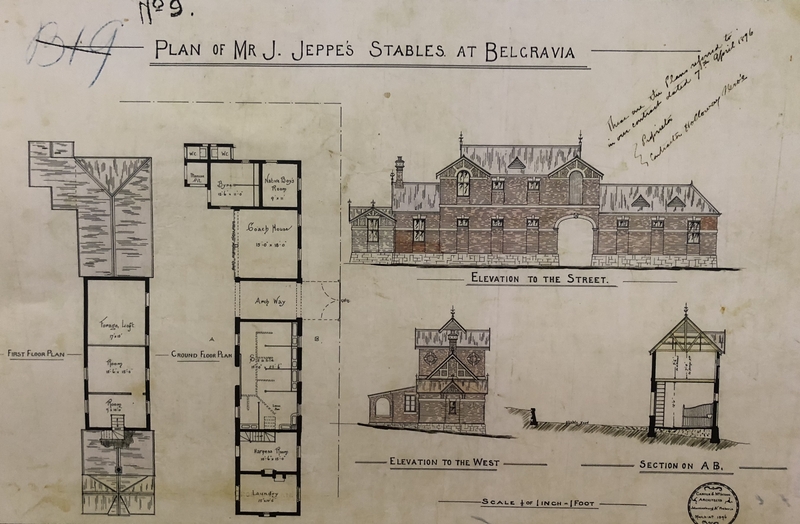 400 stands went up for auction by I. J. Lithaeuer on 14 March 1888 for ‘Jeppe’s Township, Doornfontein’, which was named after Julius G. E. C Jeppe Snr, Sir Julius Jeppe’s father, who was the suburb manager until his death in 1893. 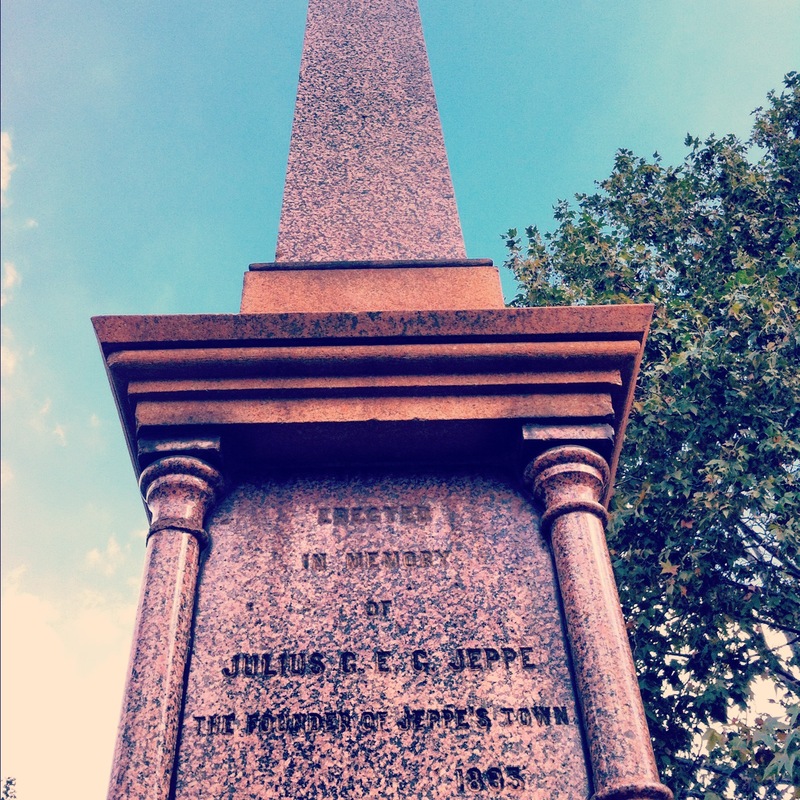 The first monument erected in Johannesburg is in the Jeppe oval in his honour. Many of Jeppe’s street names commemorate members of the Jeppe family and their associates. 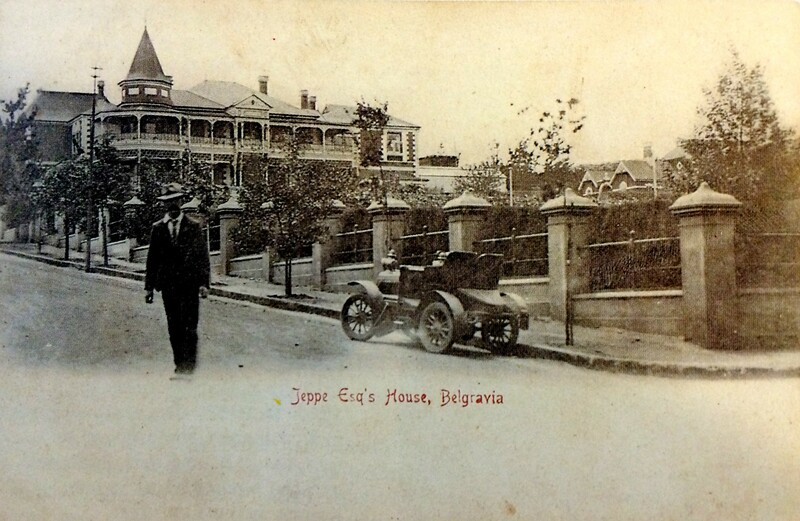 The Ford & Jeppe Estate Company took over ownership of Jeppestown and Fordsburg in 1889 and Jeppestown was included into Johannesburg proper in 1893. Prior to this, the area west of Jeppe today, now known as City & Suburban, was Natal Camp. 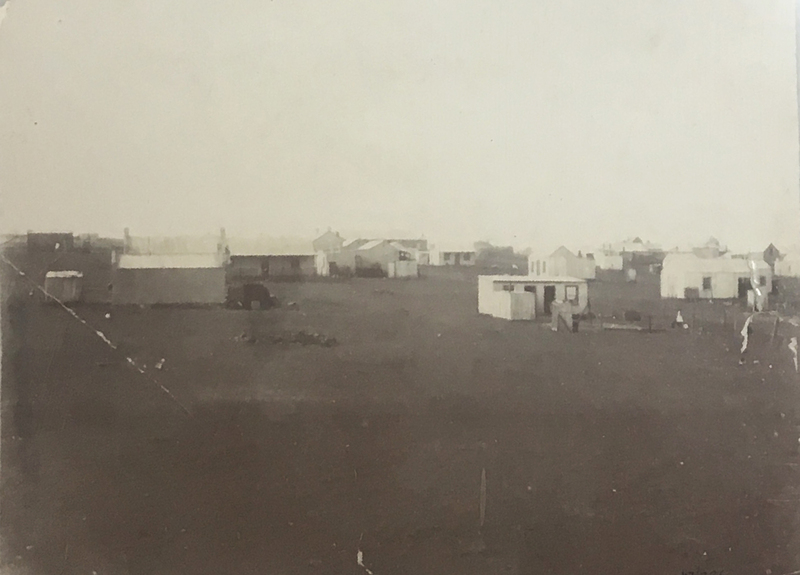 This was one of three camps digger camps established in 1886 (the others were Ferreira’s Camp and Paarlshoop). Natal Camp catered for miners coming mainly from Natal. 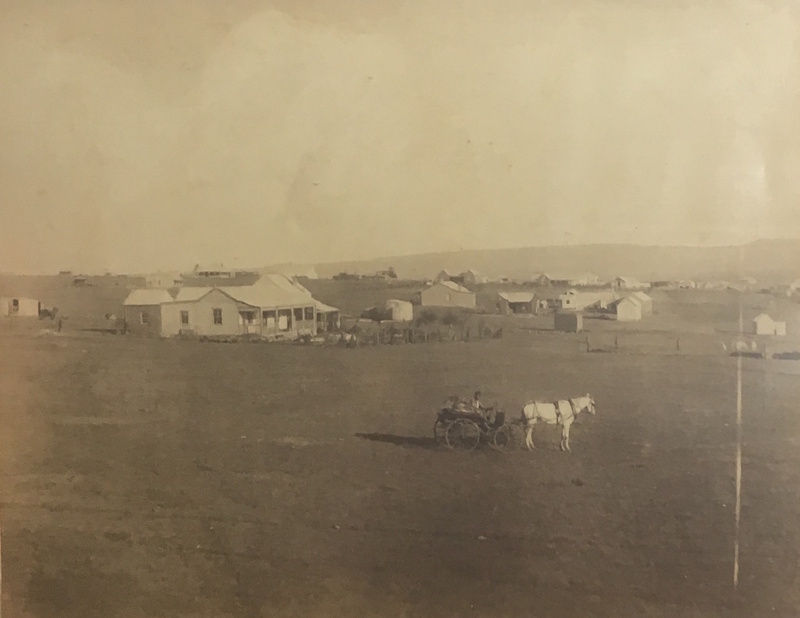 Veldcornet Johannes Petrus Meyer, who had his home on an adjoining farm near the camp was a representative of the Government and also held power of attorney from F. J. Bezhuidenhout to transact business on the southern part of his farm Doornfontein and the farm Turffontein. 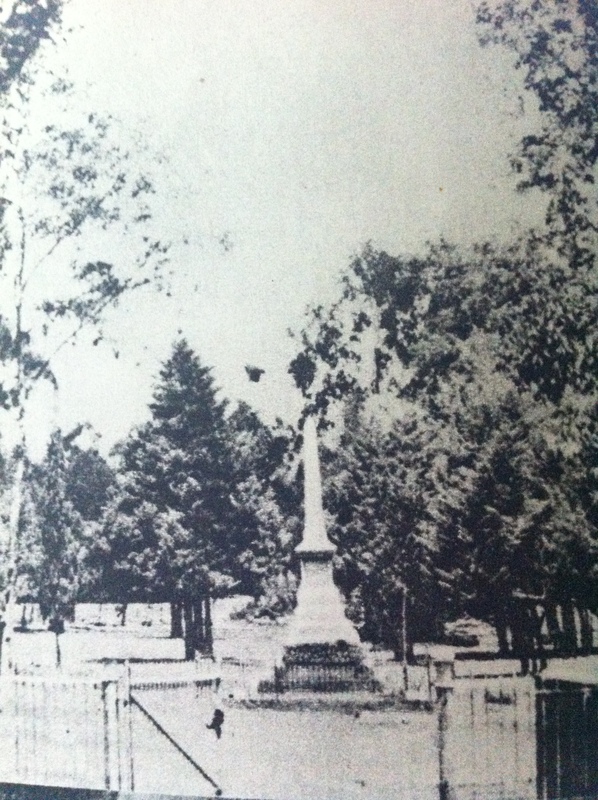 The camp was originally known as Meyer’s Camp, but as it filled up with diggers from Natal, its name changed. The spruit (small river) also became known as Natal Spruit. By September 1886 there were roughly 500 people living in the camp. 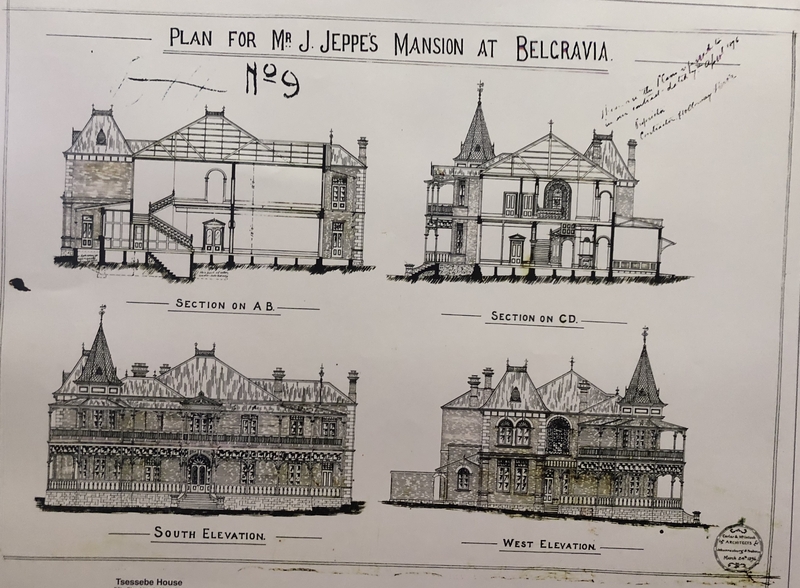 Men who were to play a prominent part in Johannesburg (and the future suburb of Jeppestown and Belgravia) established their first homes there. These included Carl and Julius Jeppe Jnr, H. B. Marshall, Wolhunter and Henry Nourse. 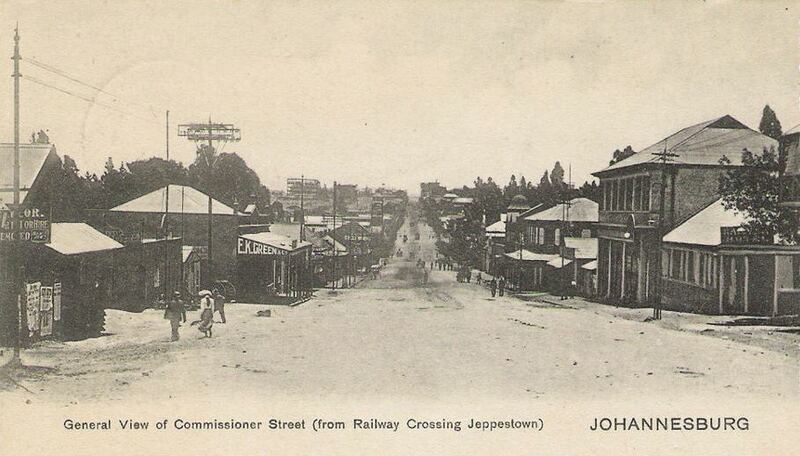 The early relationship with J. P. Meyer no doubt influenced the purchase and establishment of Jeppestown. Julius G.E.C Jeppe Snr (1821-1893) came to South Africa from Germany in 1870. His brothers Hermann, Friedrich and sister Francina and her husband arrived earlier in the 1850s. Carl Jeppe (1858-1933) was the eldest son of Jeppe Snr and was the Consul of the Transvaal Republic before the Boer War. He was also a member of the Volksraad and a one-time leader of the Progressive Party. 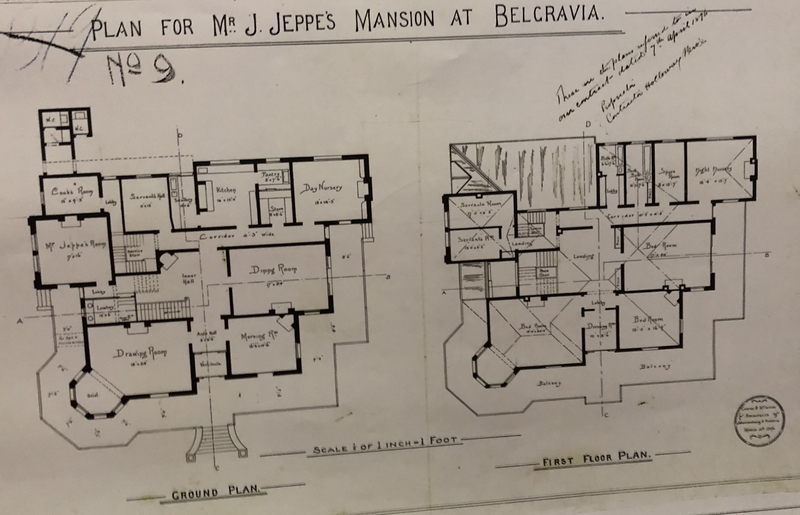 Jeppe Snr’s youngest son was Julius Jeppe Jnr (1859-1929 and later Sir after being knighted in 1922) who actively supported many public, social and educational amenities in a time when it wholly depended on individual initiative. He held many public offices in his lifetime including being the chairmen of the Hospital Board. Both Jeppe sons were partners in the estate company started by their father along with Ford and both were part of the original committee of pioneers responsible for the early Rand Agricultural Show and the Wanderers Sport Club. 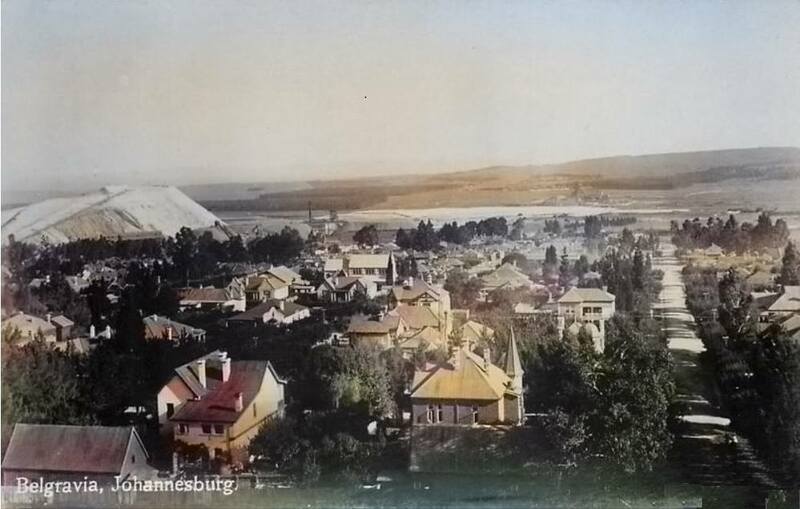 The suburb of Jeppestown was ‘for the man of limited purse’ and soon became an affordable self-contained suburb thanks to the close proximity of the deep level mines of Meyer & Charlton and Wolhunter. 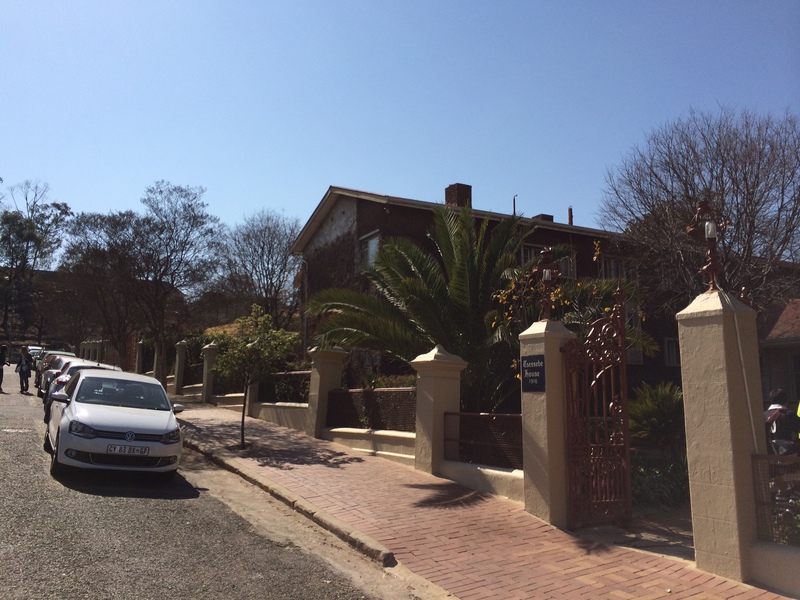 As it became harder to get property in then upmarket Doornfontein, Belgravia was developed just east of Jeppestown in 1889 as an exclusive suburb. Sir Julius Jeppe built his mansion Friedenheim there (his first home was a simple raw brick and thatch structure called Rose Cottage built near Natal Spruit in Natal Camp). Abe Bailey and J. B. Robinson both had mansions in the suburb. The first house was built in Park Street in 1892. The mansion dating to 1896 was built by John Moffat and designed by Carter & McIntosh (also known for Natal Bank and the first His Majesty’s Theatre). It was an ornate Victorian mansion with a turret, pediment and a vast wooden verandah as cast iron imports were not available at the time. It is said that Sir Julius had a rare collection of horns of all kinds of game, some of which were extinct. During the war it became headquarters for the Commander-in-Chief Lord Kitchener. Mining magnate Abe Bailey later occupied the house from 1908 and it held 300 guests at the 1912 New Year’s party. 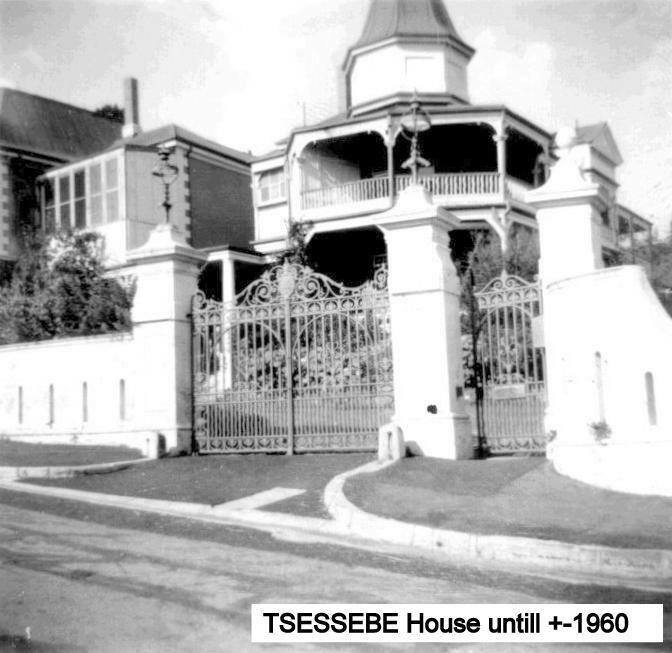 In 1915 it was bought by the department of education and became the hostel Tsessebe House and part of Jeppe Boys. In 1941, Friedenheim’s orchard made way for the school swimming pool. The school principal lived in the house in the early 1960s before it was demolished when it was deemed unsafe due to old and faulty wiring. 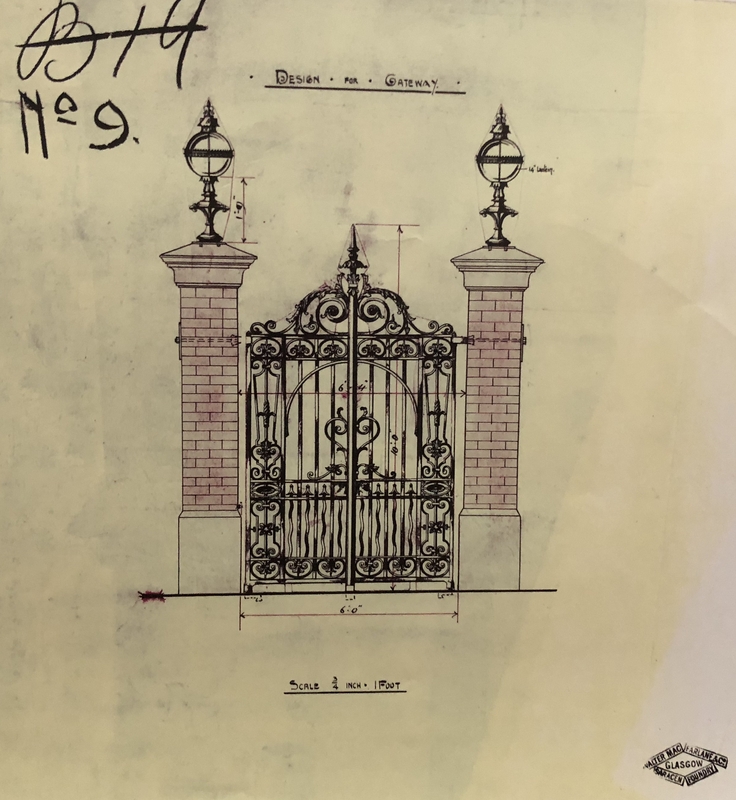 All that remain are the stables (used as changing rooms) and the entrance gates that feature iron work from Macfarlanes of Glasgow. In 1890 the Anglican Church established St Michael’s College in Troyeville on the corner of Crown and Op De Bergen Streets (where Fairview Junior School still stands). The foundation stone was laid on 11 April 1890. 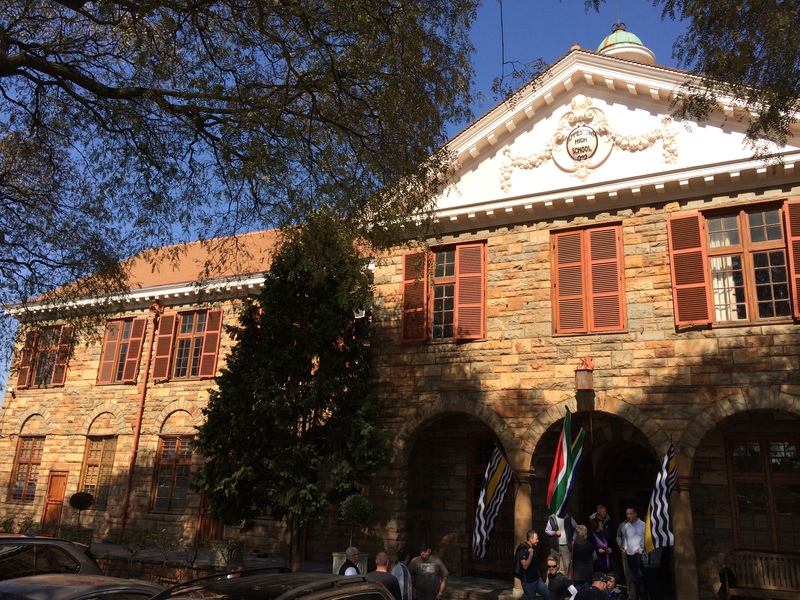 The buildings of the School were bought by the Witwatersrand Council of Education in 1897 and the School was renamed the Jeppestown Grammar School. Financial difficulties forced the parents to assume responsibility in 1898. 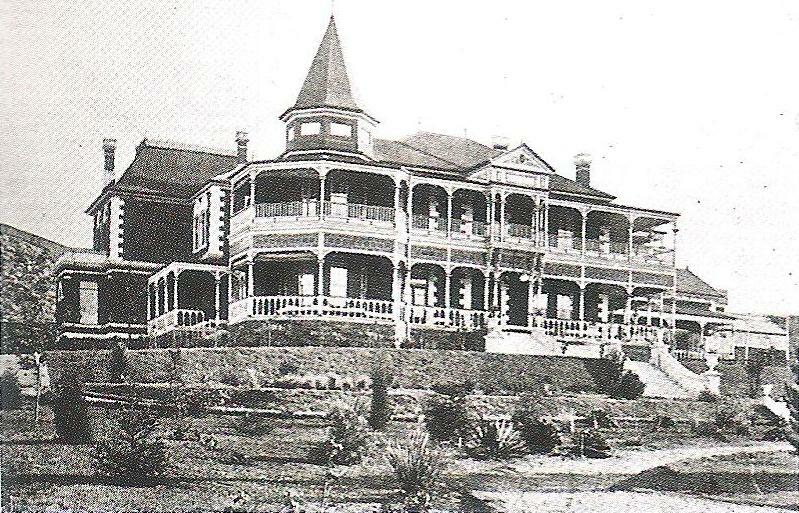 It was closed for the duration of the Anglo Boer War and in 1902 re-opened its doors. 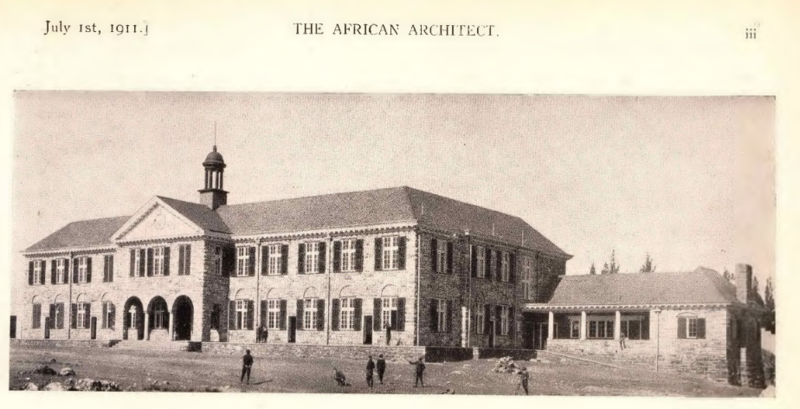 It became a government school, one of the so-called Milner Schools, and in 1903 renamed the Jeppestown High School for Boys and Girls. 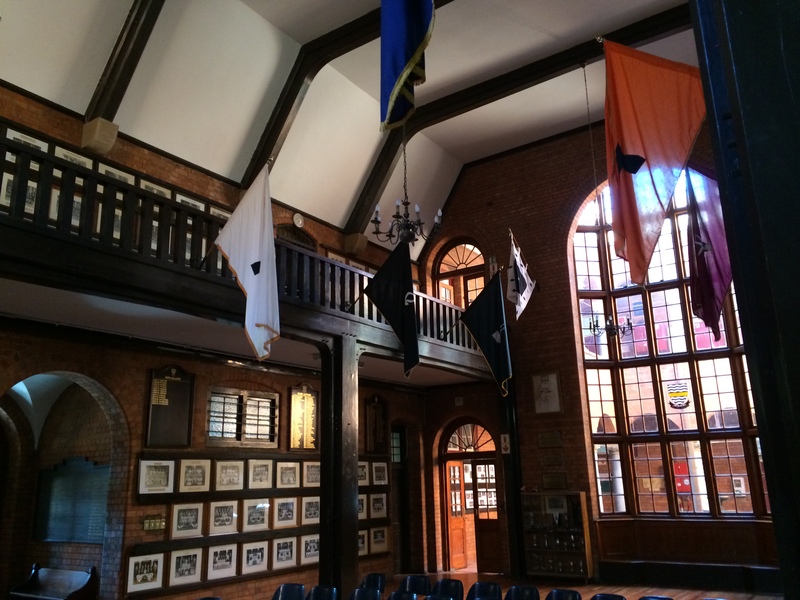 The current Jeppe Boys stone buildings were built in 1909 on land donated by Sir Julius Jeppe. They were designed by Ralston, a student of Sir Herbert Baker. The Prep School, also initially a private school, occupied the buildings in Troyeville that the High School vacated when it moved to new premises. 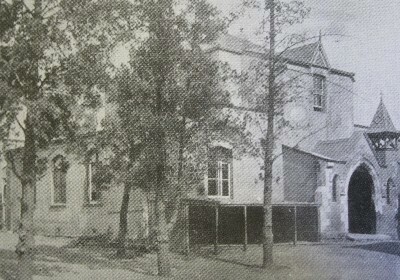 Building of the new Prep School commenced in 1916 on land also donated by the Jeppe family at the end of College Street. 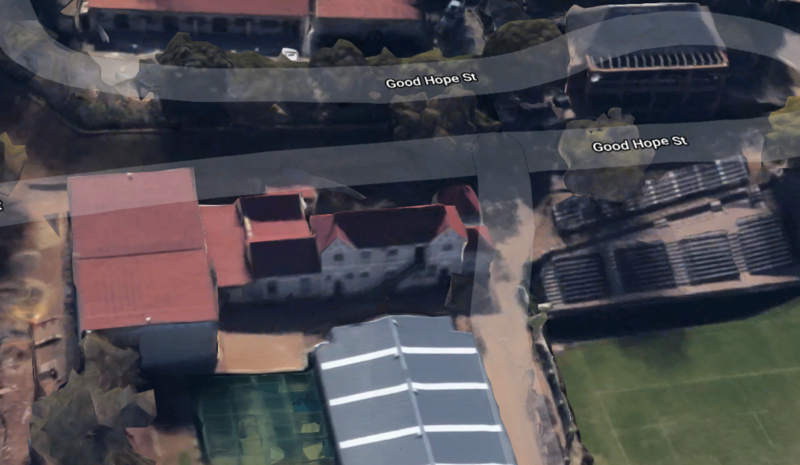 In 1919, after the First World War, the girls’ school was established in their new buildings further down Roberts Avenue and the boys’ school became Jeppe High School for Boys. 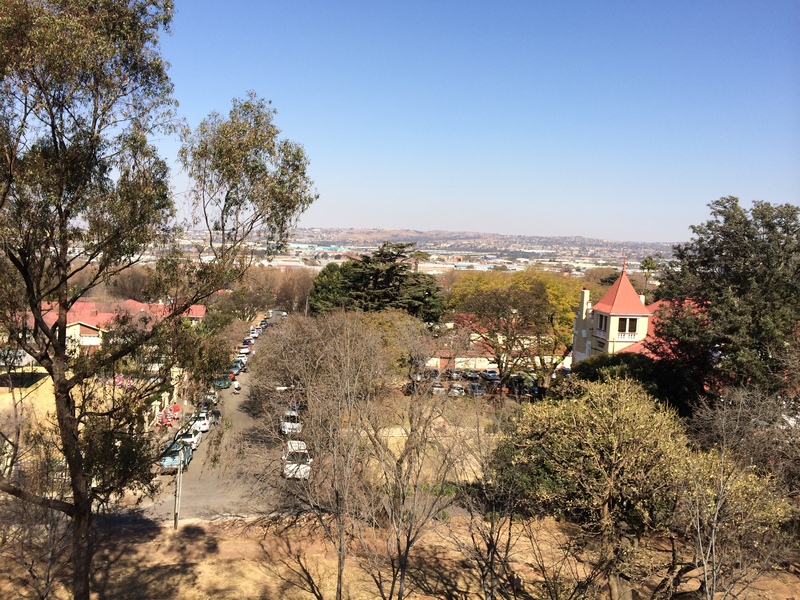 Although the main school is technically in Kensington, I’ve kept it here because of the connection to Friedenheim and the Jeppe family. Side note: I was a Std.6 pupil at Jeppe Boys in 1986 (Johannesburg’s centenary year). Jake White was one of my class teachers and James Dalton was in my English class. The school and I did not agree on several levels and I left at the end of that year. The only part of the school I did like were the old buildings. 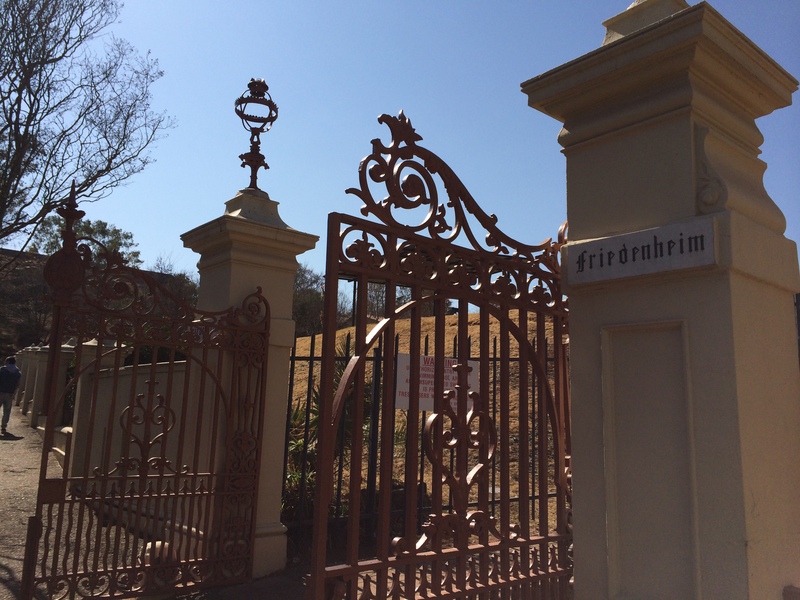 Belgravia also has the dubious honour of being the first gated suburb in Johannesburg with its own short-lived toll road. The intention was to collect money for the upkeep of the roads but it proved to be unpopular and was eventually abandoned. 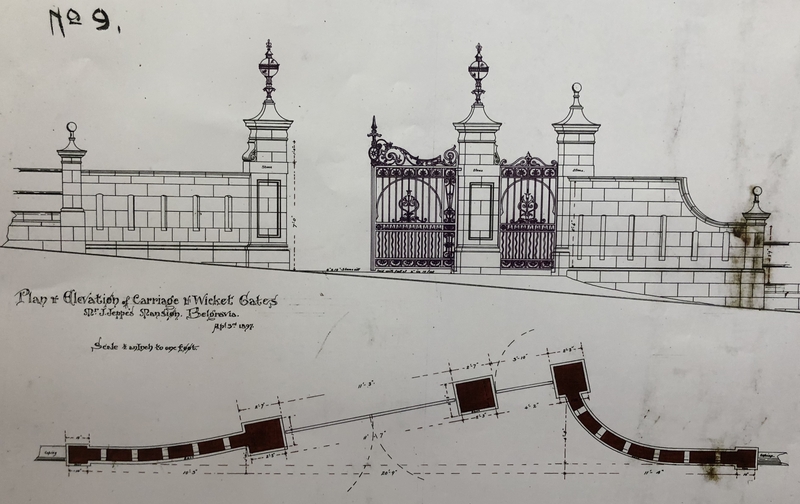 The gates were across the road from where Salisbury House is now at the corner of Berg and Marshall Street. Belgravia was not allowed to have any businesses in the area. Stands were large and roads wide. 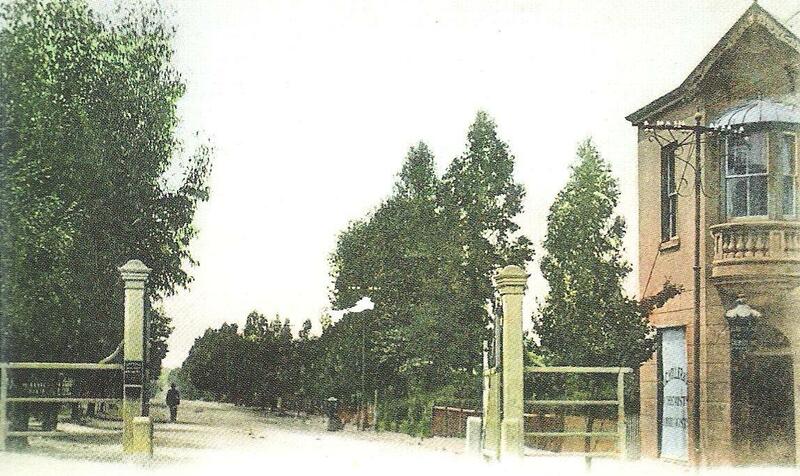 Jeppe, C, 1906. Kaleidoscopic Transvaal. Cape Town: J. C. Juta and Co. Thanks to Sharon Heibner for the Jeppestown Grammar School picture. 07 Oct	This entry was published on October 7, 2012 at 12:00 am. It’s filed under Johannesburg and tagged Abe Bailey, Belgravia, Berg Street, Carl Jeppe, Friedenheim, Jeppe Boys High School, Jeppe Girls High School, Jeppestown, Lord Kitchener, Marshall Street, Monument, Ralston, Robinson Street, Salisbury House, Sir Herbert Baker, Sir Julius Jeppe, Toll gates. Bookmark the permalink. Follow any comments here with the RSS feed for this post. Spare a thought for the late Douglas Watt who for decades was a signwriter in JHB. He was responsible for updating the Honours Board at several schools, including Jeppe boys as he one one of the very few people who held a licence to purchase and possess the gold leaf used for the names on those boards. Douglas Watt lived in Kensington as well as Fairview and died in the 1990’s. Thanks for that fascinating bit of information! His work certainly lives on.